It has been a while since our last post. 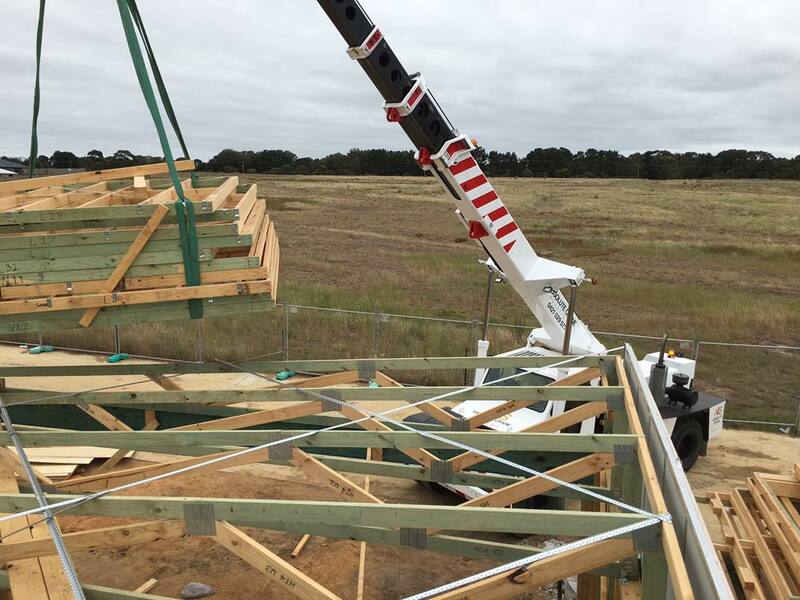 We have been inundated with crane jobs all around Geelong and its beautiful surrounds. 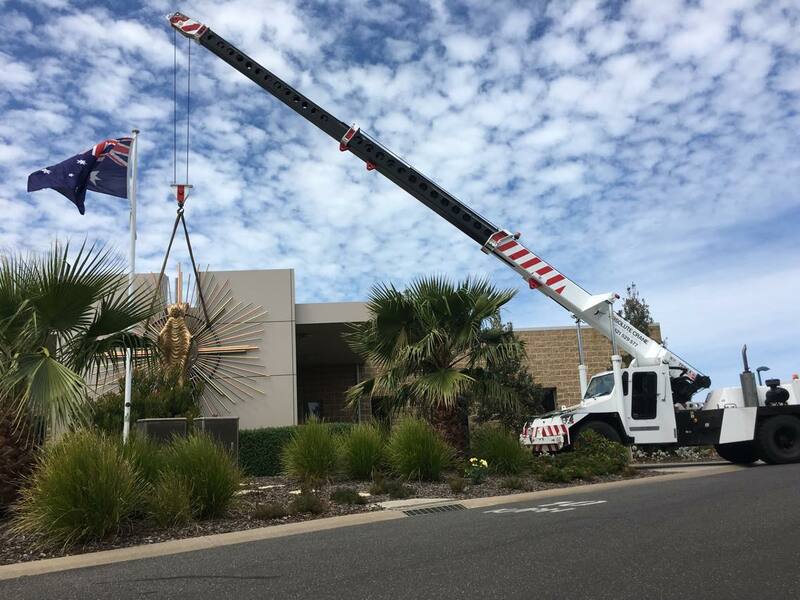 We have been lucky to have done work in Geelong as well as the gorgeous coastal towns of Torquay, Lorne, Angelsea and Queenscliff (just to name a few!). 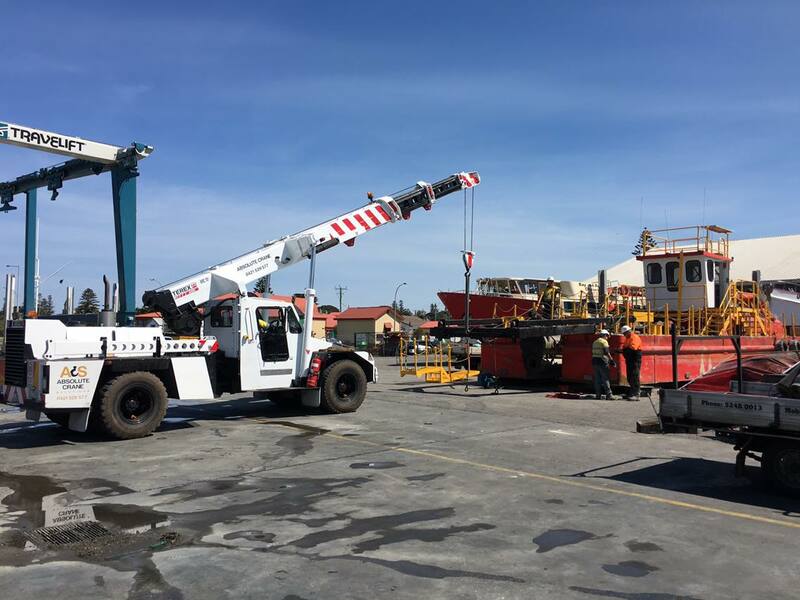 Just to give you an idea of the multitude of lifting jobs that our 18 tonne Franna crane can do, here are some photos showing you what we have been up to. 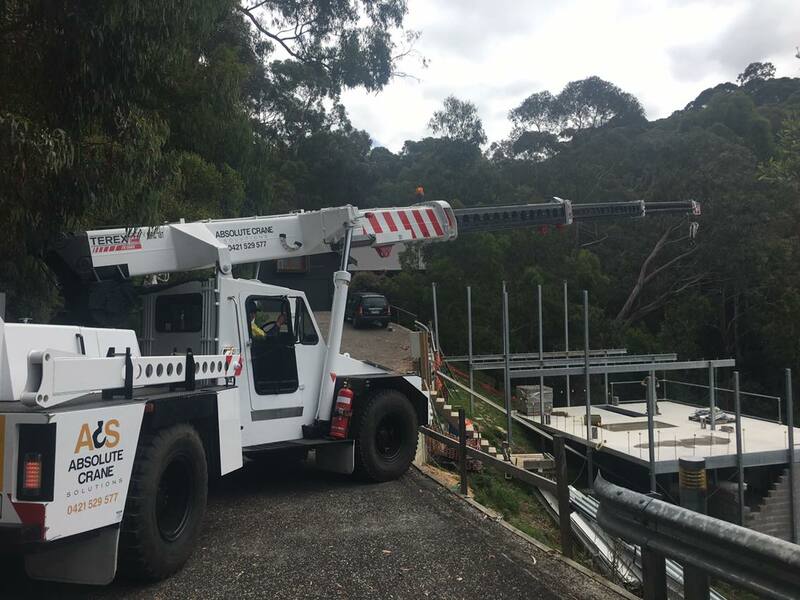 If you would like to see if our 18 tonne Franna is a piece of equipment that could make your next job easier, we are available 24 hours a day, 7 days a week on 0421 529 577 or email info@absolutecranesolutions.com.au. 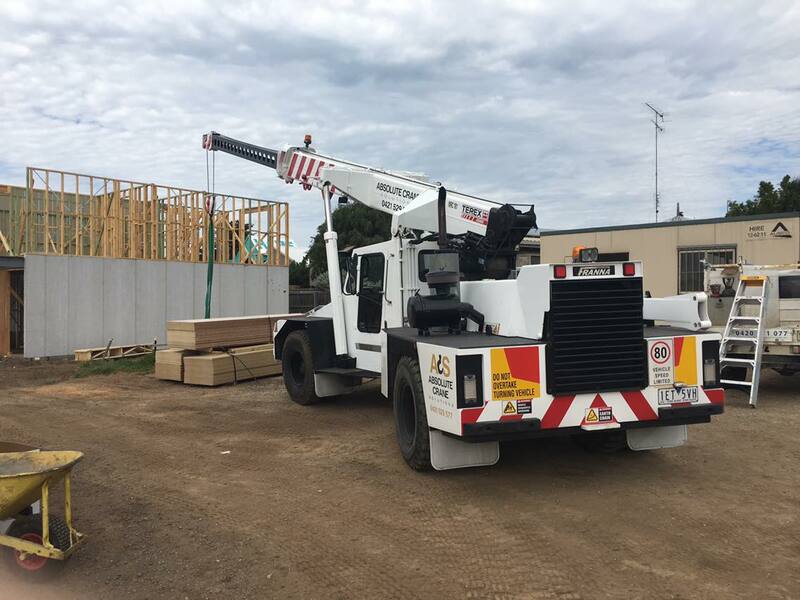 We also have a 7 tonne mobile truck crane which may be more suitable for your requirements. 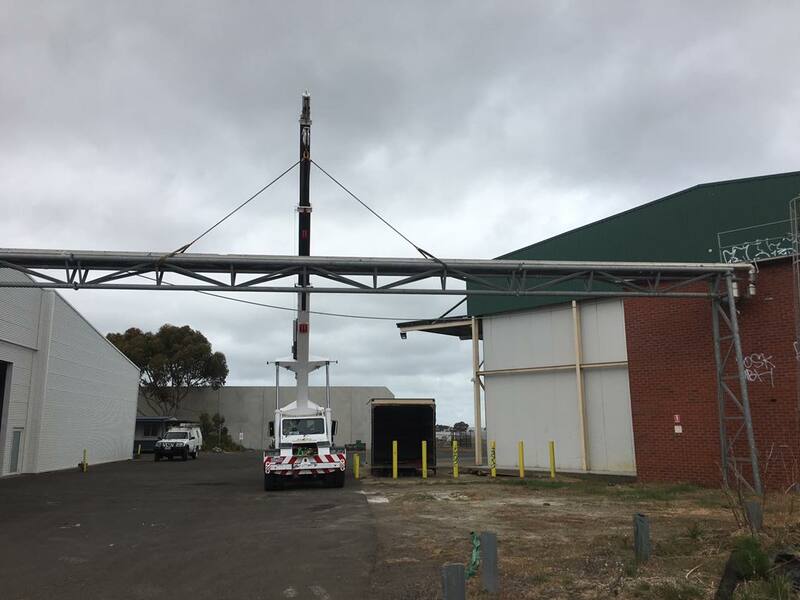 We are more than happy to chat about your lifting needs and provide you with the most efficient and cost effective solution.